It’s no surprise that a business school that has been ranked #1 in the country for 22 consecutive years by US News and World Report for its entrepreneurship program uses the cloud computing leader to power its enrollment systems. “We’re tapping cutting edge technologies—like Salesforce—to keep everyone involved in the admissions process aligned,” says Petia Whitmore, Dean of Graduate Admissions. 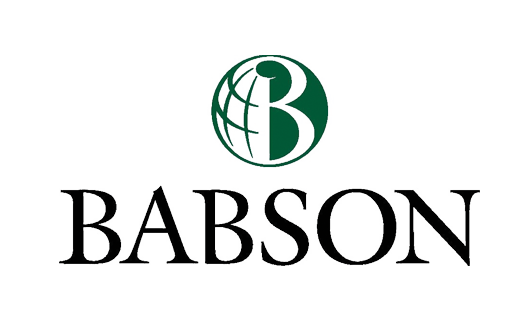 With help from Salesforce, Babson delivers the best applicant experience possible. 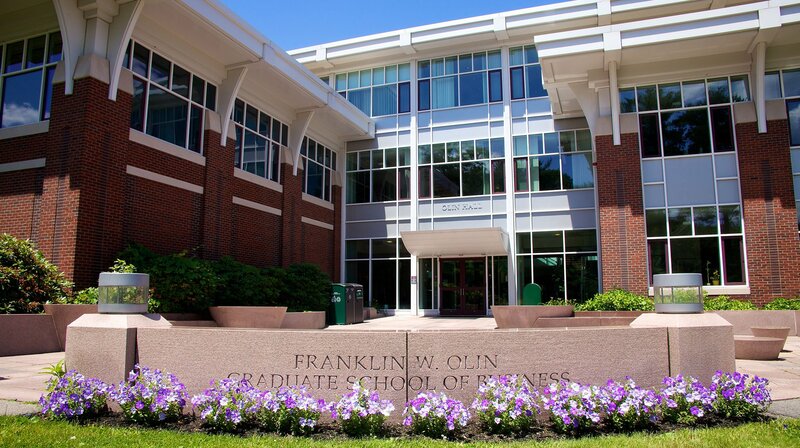 Although Babson was initially just looking for a CRM solution, the school was quick to identify that it needed to revamp business processes, systems, and technology from the ground up. And that it needed a technology partnership that extended beyond CRM. “Salesforce brings all of our information on prospective students together in one place, and makes it easy to communicate and share data,” said Robyn Betts, Director, Project Management Office, IT. Everyone involved with admissions has immediate access to candidate contact information, applications, and reports that indicate where they are in the enrollment process. It’s easy for administrators to push valuable information out to applicants at the right time. Using the Salesforce Platform, Babson built an admissions portal with a fully personalized user experience for prospective students and applicants. The portal consolidates all the information that potential students need in one place. And, it displays different information to students at different points in the application process. “We have one common place for the experience to unfold as well as to capture data,” explains Betts. The unified front-end experience is integrated with the back end to help Babson bridge data-sharing disconnects between disparate systems, and replaces many manual processes previously tracked via spreadsheets and email. Information easily flows from Salesforce into Babson’s custom portal as well as into other marketing automation and email marketing solutions. Mobility is key for Babson College so administrators can access their data in Salesforce from anywhere on any device, both personal and school-provided. Recruiters can access candidate information and applications from anywhere, and see where they are in the process. And, administrators can see real time reports, from anywhere.